Mason Industries is dedicated to constantly upgrading our manufacturing capabilities. Each year, we invest in new machine tools and CAD systems to keep our operation modern and up-to-date. 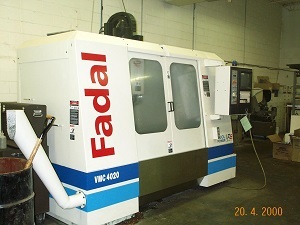 We now offer an impressive level of CNC machine capacity with a total of eight CNC mills. 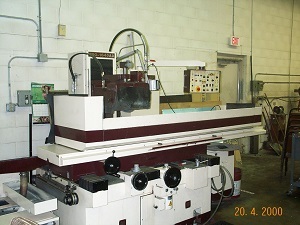 Our equipment will allow us to build tooling up to 55 inches wide by 55 inches long - no job is too large. To support our customers need for high performance, tight tolerance die sets, we have our own wire EDM and Surface Grinding equipment. 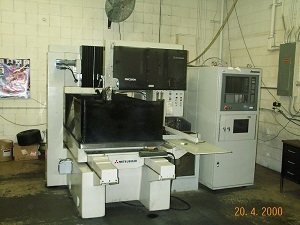 These machines help us produce high quality die sets for high volume trimming of parts.